Learn the key to success by unlocking unlimited targeted traffic that puts money in your pocket with the facebook marketing excellence video course. Who would be interested in buying this? Young parents… probably moms, right? So, if you can get an ad in front a bunch of young moms with toddlers that are potty training age, you’re very likely to get clicks and conversions. If you put these ads in front of a group of just women, it’s VERY un-targeted. This means your clicks and conversions will be much lower… increasing your ad spend and reducing the amount of traffic that you get. An almost UNLIMITED Traffic Source – Facebook is THE LARGEST social media site online today with 1.44 BILLION monthly active users… at least 72% of Facebook users check in every month and 936 million users check in on a daily basis. An ENGAGED Audience – The Facebook audience is EXTREMELY engaged with an average visit length of 21 minutes. 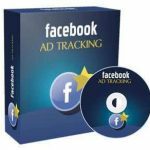 Hundreds of TARGETING Options – When you look at the Facebook ad platform, it enables you to target your ideal customer better than any other advertising platform online… The more targeted your ads, the better your conversions will be. Have You Ever Bought Traffic And Seen This? What if You Could Buy Traffic and See This? Here you will have access to a complete niche research report showing you the best tools, training, blogs, forums, and infographics. All centered on Facebook Marketing. Listen to them in the care, at home, or even at the office and you’ll be a Facebook advertising expert in NO TIME. A. This training is focused on teaching you how to drive as much targeted traffic as you could ever want. 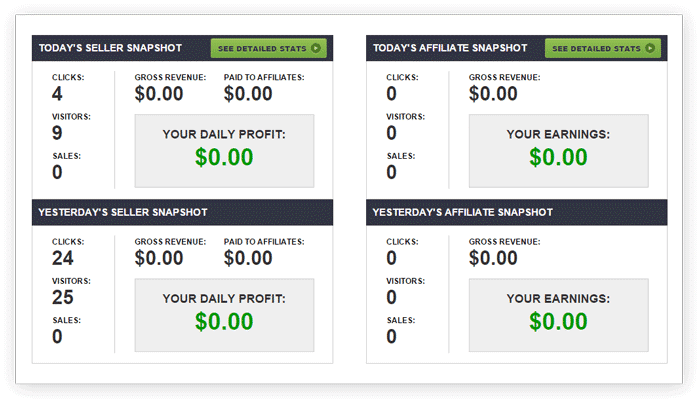 It works for list-building, affiliate marketing, CPA offers, your own products, and even for offline businesses. Facebook is THE LARGEST social media site online today with 1.44 BILLION monthly active users… at least 72% of Facebook users check in every month and 936 million users check in on a daily basis. Not only that, but the Facebook audience is EXTREMELY engaged with an average visit length of 21 minutes. When you look at the Facebook ad platform, it enables you to target your ideal customer better than any other advertising platform online… The more targeted your ads, the better your conversions will be. A. Not only is Facebook effective, but it’s easy to use, when you know how. 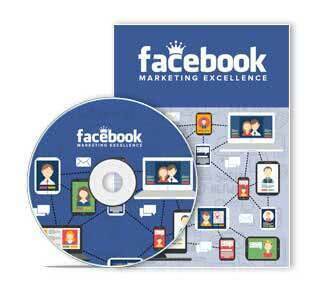 Inside the Facebook Marketing Excellence Ebook, you’ll learn everything you need to get started the right way. A. Unfortunately, most people that are using Facebook to advertise are doing it all wrong. 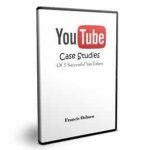 The Facebook Marketing Excellence Ebook will break down the most common Facebook advertising mistakes and teach you the RIGHT way to advertise with Facebook. This means you could very likely decrease your current ad spend, increase your conversions, and in turn, increase your profits as soon as today! A. Absolutely. This isn’t some outdated information from years ago… You get access to what’s working RIGHT NOW on Facebook… not what used to work. Q. Is this about paid traffic or free traffic? A Paid traffic. Done correctly, paid traffic is FAR superior to any free traffic you could generate with Facebook or online in general. Q. How much budget do I need to get started? A The great thing about Facebook advertising is that you can get started for very little money. A No stones are left unturned inside this training. Everything is covered in a very easy-to-understand fashion to make getting started fast and easy… even if you’re a complete newbie or you’re not tech-savvy. If you can point and click your mouse and follow instructions, you have everything you need to see results with the Facebook Marketing Excellence Ebook.